314 Felton St San Francisco, CA. | MLS# 463547 | Andrew de Vries, Probate Real Estate, San Francisco Probate Real Estate, Oakland Probate Real Estate, Berkeley Probate Real Estate, Alameda Probate Real Estate, Lafayette, Contra Costa Probate Real Estate, Probate realtor, Probate agent, Probate Broker. 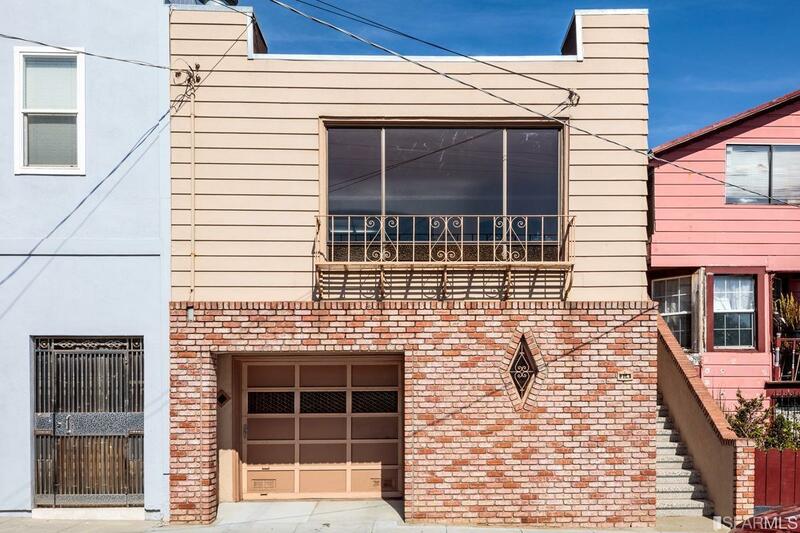 This meticulously cared-for 2BD+/1BA Portola custom home, steps from San Bruno Ave Shopping, local schools, parks & commute access, is available for the 1st time since built by the original owners! The bright South-facing home boasts a FLR w/fireplace, a bright FDR w/skylight, a custom eat-in kitchen w/skylights, two ample BDs tucked back in the home's rear & a full BA w/shower, tub & skylight. Downstairs is a large bonus family room w/ wetbar ready for possible master suite conversion and/or 2nd BA addition, PLUS a laundry room & big garage w/room for storage & hobbies. Outback, a cozy low-maintenance yard completes this rare offering. Home features lots of upgrades & period charm including hardwood, crown moldings & a new roof in 2006.